Put down your roots in Staxel as you settle into your new life. It’s your job to fix up, improve and maintain your homestead. Love and care for a variety of adorable animals. 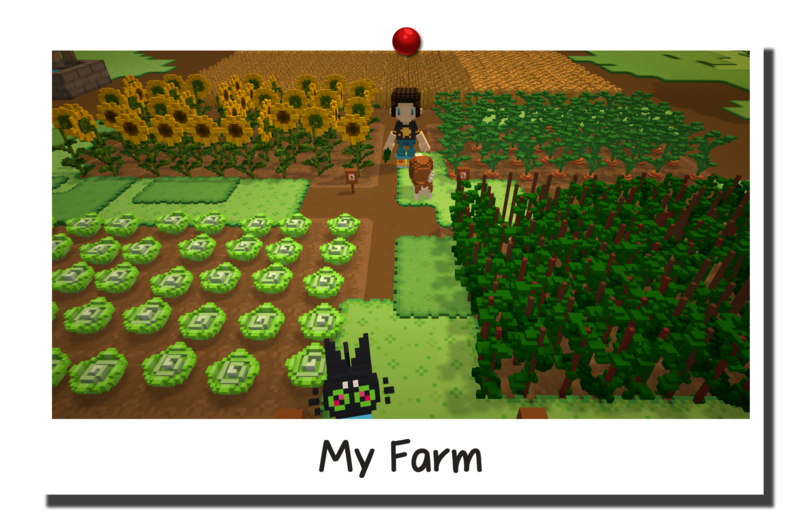 Work the fields and tend to your crops, making sure to adapt with the changing seasons so you can enjoy the fruits (and vegetables) of your labour all year round! 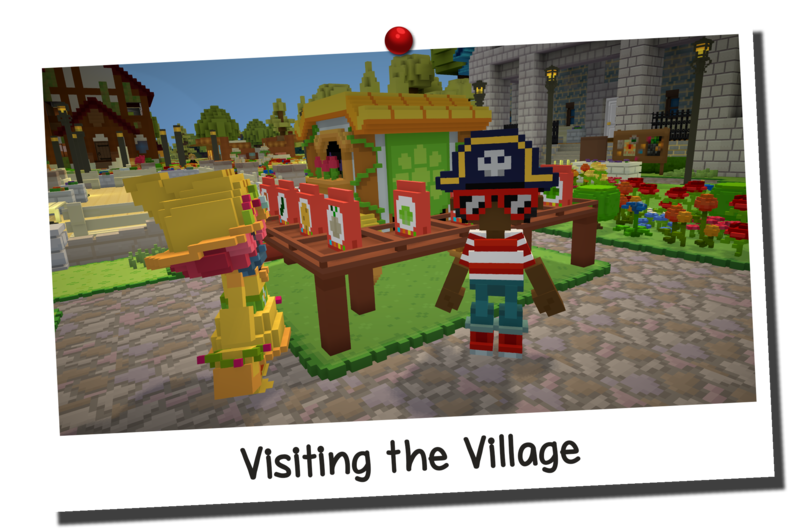 The local village is full of all sorts of characters to meet and fun activities to do! You could be making new friends, taking up a new hobby, hitting the shops, finishing one of many collections or just catching up on the latest news with your neighbours. Village life is rich and rewarding, there's nothing quite like it! With an extensive supply of resources available and a tool catered to every job, you’re tasked with handling all construction in the Staxel world. Will you grow the village while keeping it’s rustic charm, or take it in an entirely new direction? Perhaps you’d rather leave the village and focus on your own projects? It’s all up to you, and your creativity is just the tool for the job! The Staxel Reporter is a newsletter we put out roughly every 2 weeks. We write about all sorts, from Staxel development updates to insights into our planned game mechanics. Make sure to sign up if you'd like to recieve the newsletter to your email address. 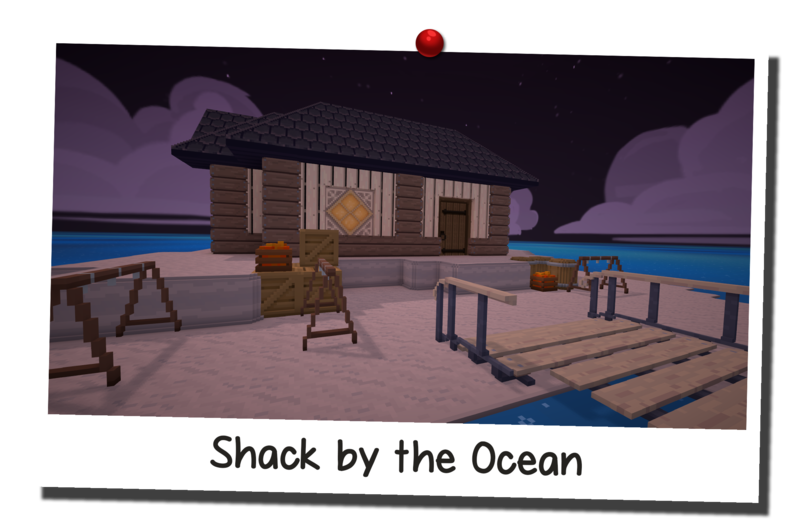 We also post the Staxel Reporter to our blog so you can read old issues there! 'Staxel - Sapling Edition' is now available! You start with an overgrown, old farm which needs a lot of love. Grow crops, tend to animals, repair and upgrade your rundown home! Buy now, and watch your 'Sapling Edition' grow with Staxel's continuous development and regular updates. Need to get in touch? Feel free to contact us at team@playstaxel.com!